This year I’m back on the road solo for another round of me myself and no one else adventures (ha!) and I thought would better time than now to share the many reasons I still choose to travel solo and the life lessons it has taught me along the way. 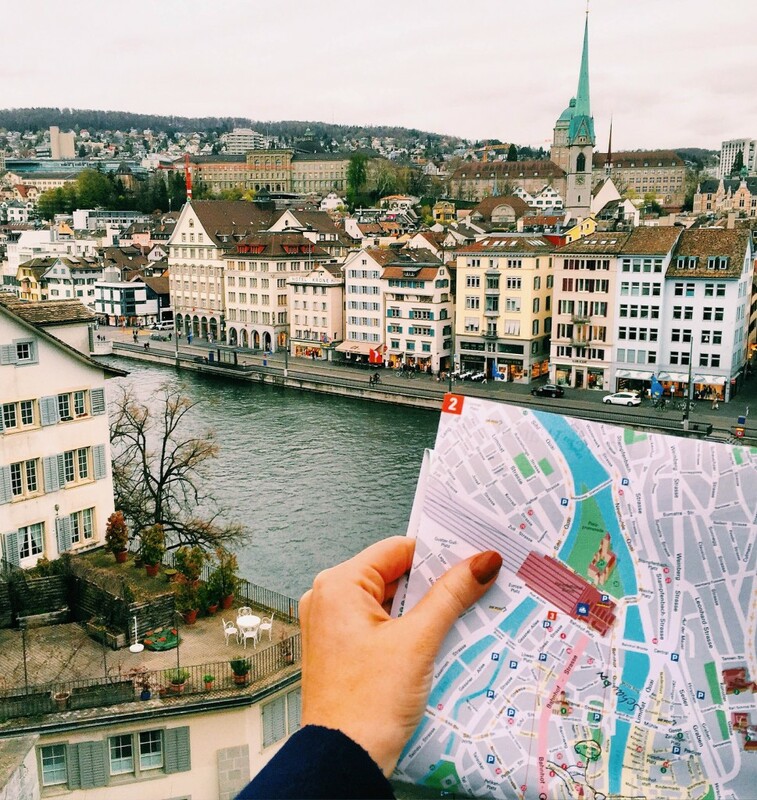 If you’re reading this with the intent to travel solo this year, I salute you! There’s a great support network out there to help calm the nerves and keep solo adventuring fun, so be sure to join the #WOWARMY on twitter if you have any questions, concerns or funny stories from the road! Travelling abroad you are almost always guaranteed for things to go wrong. Whether I’ve found myself on the right train but in the wrong direction or in a mad rush to the airport knowing I will miss my flight, I have learned through solo travel that the only person who can fix my problems is myself and the sooner I find the solution, the sooner I don’t have a problem! There have been so many instances in my adventures abroad where I have thought ‘this would be so much easier if someone else was here to help me figure it out’. But alas, no one ever comes to the rescue and you soon realise your Disney princess dreams of a knight in shining armour are all a hoax and that you are in fact your own hero! Throughout the years travelling the world by myself I have slowly drawn away from the burden of comparison and realised I am who I am and that’s more than okay! This has had a lot to do with the ability to wake up and be anyone in a city where no one knows my name and to meet people without prejudice. I have become so comfortable in my own skin by being around my own company every day! As you enter your twenties you soon realise there are two types of people who come in to your life: friends for a season and friends for a lifetime. Being on the road by myself I have had time to really consider why I have lost touch with certain friendships and why some will always stand the test of time. As we continue to grow into ourselves and constantly evolve, we find that some will grow with us and others will grow away from us… it’s only natural. One of the most practical skills I have gained comes in the form of direction… in a very literal sense! Whenever I arrive to a new place I am immediately soaking up my surrounds: noticing certain landmarks, buildings that stand taller than others and my position in relation to them… all leading me to become a human compass of sorts! There have been so many times where my phone has died of battery or I’ve lost the card with the address to my hotel, and by being on my own travelling I have been able to soak up everything happening around me and slowly find my way back. It takes me a total of 4 minutes to get ready to leave the house in the morning (email checks and responses not included!) Throughout my years of adventures I have become very in tune with the time it takes to perform activities and I’ve become more and more strict upon myself to get it done and kick procrastination to the curb. I also think this lesson has been pushed further by my work as a blogger. Working for yourself you soon learn that no one will pick up the slack for you, so you’ve got to be on the constant hustle! Spending a significant amount of time on your own is a pretty hard and fast way to get in tune with your feelings. Travelling solo has quickly taught me how to identify my feelings and why I’m feeling them… which certainly helps figuring out stress when it all comes down on you! Often it can be as simple as a classic case of hangriness or lack of sleep, but whatever the case, I’ve become pretty in tune with why I’m feeling that way! Learning to operate on your own is the most direct way to realise you are in control of your life. It is very liberating to be able to solve problems on your own, go through the highs and lows, celebrate your successes with yourself (and a glass of bubbles) and become your own best friend. Realising you can tackle life on your own soon teaches you not to rely on others and later in life will prevent you from walking away from situations you don’t feel are bringing value to your life. Spending every minute of every day on your own, you soon realise just how many hours there are in a day! I’d recommend always travelling with a good book in tow, for it is a great way to provide value to otherwise wasted time. Whenever I am missing home or sitting at a restaurant eating dinner on my own I will always pack a book and let the pages transport me away to another world. Believe me, it works! Out of all the things I have seen across the world, the people and their quirks are the memories that stick with me the most. The art of people watching is one of my favourite pastimes. Seeing so many people from so many walks of life with alternative cultures, morals, languages, beliefs, is a really quick way to realise that our differences are what makes us unique and being unique is interesting. Embrace it! WHO RUN THE WORLD!? After you come back home from your first solo trip (if you ever do), you will feel like you can conquer anything. Solo travel gives you a feeling of elation like no other – you soon realise how powerful you are on your own. 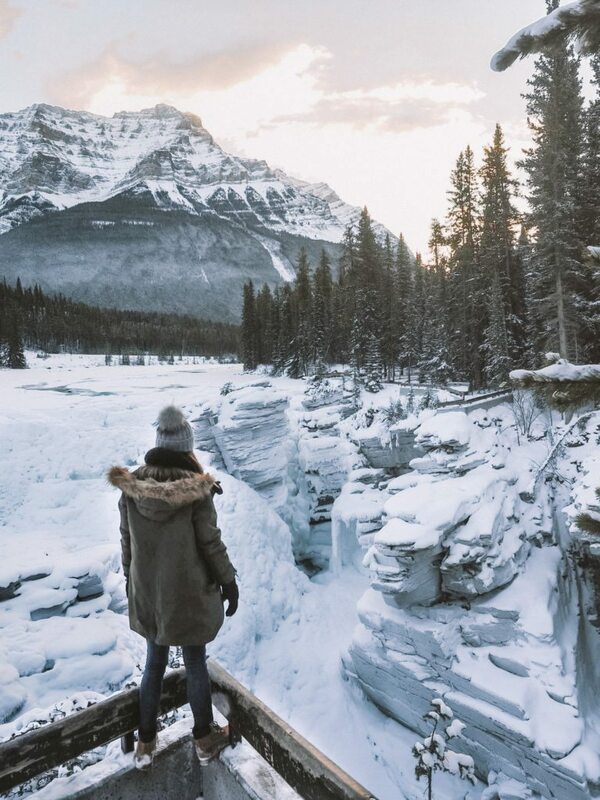 How to Travel Alberta in Winter: A 10 Day Itinerary! Before I adopted my daughter I loved doing solo road trips. Lots of fun and South Africa is the perfect place to do it, with great infrastructure and tons of things to do and visit. Now my daughter also enjoys them and both we’ve explored many national parks, Cape Town, Johannesburg and much more. I agree with you Brooke we met two type of friends friends for a season and friends for a lifetime………………….. I am a traveling model. I mostly travel alone. I am a fitness freak and trainer too. You will see me doing exercises and yoga poses on long hour flights. it keeps me busy and fit. . Such an inspiring article! I have just come back home after travelling solo to Iceland – not only was it empowering, but it makes you realise how much you are capable of doing on your own. This is excellent! I love travelling solo. I’ve always been really independent and really enjoy having the freedom to come and go as I please. It is great travelling with others, sharing experiences and making memories but there is something so special about finding strength and spending time on an adventure with yourself. Everything on this list really hit home for me…especially #9 and #10. 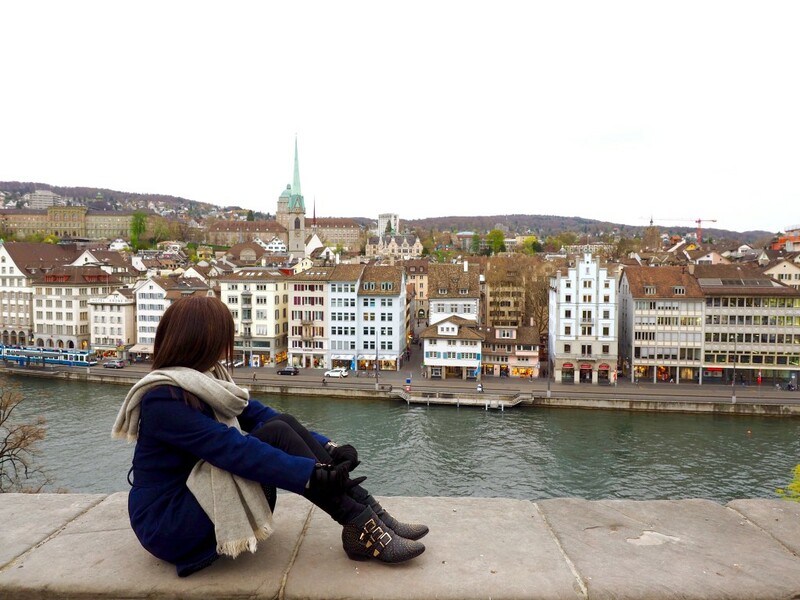 I took two solo trips abroad last year (first time!) and what I remember the most is meeting and seeing so many other cultures, personalities, and day to day life which makes traveling so great. And, like you said, when you return home, you definitely feel like you can conquer the world! 🙂 Thanks for sharing these awesome lessons! I’m travelling solo for the first time in March, I’m really looking forward to being able to not worry that everyone is enjoying themselves or whether there’s anywhere else they want to go. I also started to explore on my own, and it was the best decision I have ever made. Although travel with friends is a lot of fun, travelling and exploring alone gave me a sense of peace I didn’t know I had, as well as values on myself I never thought about. It’s something that I want to do more often! Less than 5 months before I head off on my trip so I’m glad to have read this post! I am just going to save this and every time I doubt going on an adventure on my own I will look at it. It sums it up so well! Before I met my husband, I traveled solo for years. You eloquently express how empowering and fulfilling it is. I hope your post inspires others to go ahead and do it. I’ve ben traveling on my own for 2 decades now, first not as a choice, but now it is what I prefer. I like to meet with friends or acquaintances during my trips, but make sure to keep a balance that makes my introvert personality happy. I love that you used several pictures from my home country (Switzerland), I recognized Zurich immediately, having lived and worked there. Your blog is a great resource and I look forward to future posts. Bravo!! So well put…every single point! Thank you for your words and inspiration!